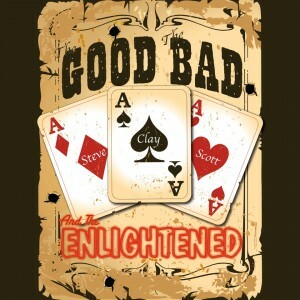 The Good, The Bad and the Enlightened has posted episode 5 of their podcast up online for your listening pleasure. Episode 005 "Outlaws Among Us" (see what we did there?) is here just in time for the holidays… and we come bearing gifts! We’ve invited none other than Outlaw himself onto the show and get all the information we can out of him about Outlaw Miniatures’ plans for Adepticon, the history behind the design philosophy for the game, an enlightening look into the background of the upcoming Holy Order, some exclusive news on new releases for 2014, insight into the upcoming programs concerning the create-a-model community process, the $5 monthly models, and the community Deputy program. Plus we talk about our soon-ending contest and feature the Highlight Reel! It’s a full 2 hours of mind-blowing content! Soda Pop Miniatures releases King Starfire and Captain R for Super Dungeon Explore?